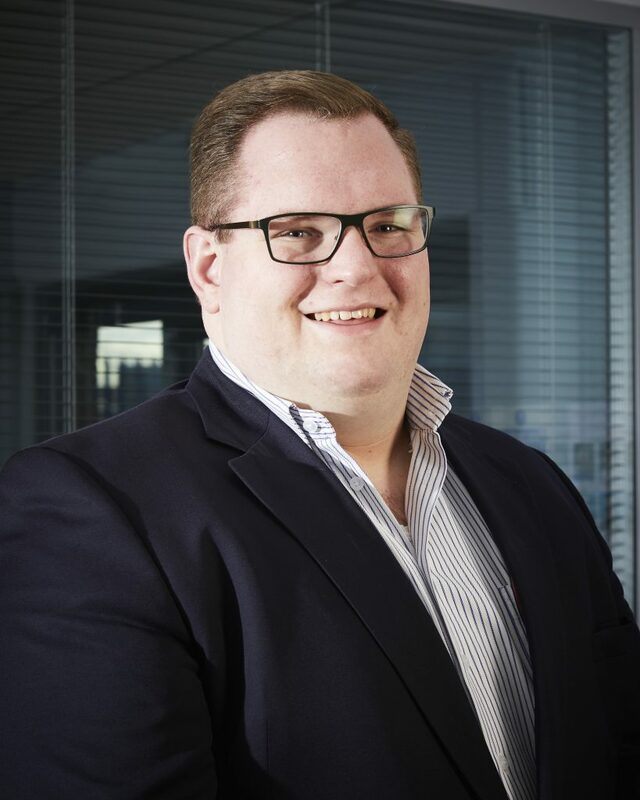 Following our first ‘finding out’ feature with Operations Director, Rick Jackson, the second member of the team to be put under the spotlight is Sales Manager, Fred Moffitt. If you’ve ever bought a doorset from Metador, you’re likely to have spoken with Fred. He’s a key part of our team, and plays a vital role in building customer relationships and guiding them through the complexities of each product. Here, we’ll find out about his role, typical working day, proudest moment at Metador and more. “I have been at Metador for just over two years, having started in April 2016. The fabrication of steel doorsets and the craftsmanship that goes into them always fascinates me. It was important for me to know the products inside and out. Hence I made sure I had a hands-on approach with the doorsets by working closely with our talented workforce in the workshop. “A typical day at Metador for me is based on what my customers need from me. As part of any sales role it is important to follow up and have strong communication with your clients. 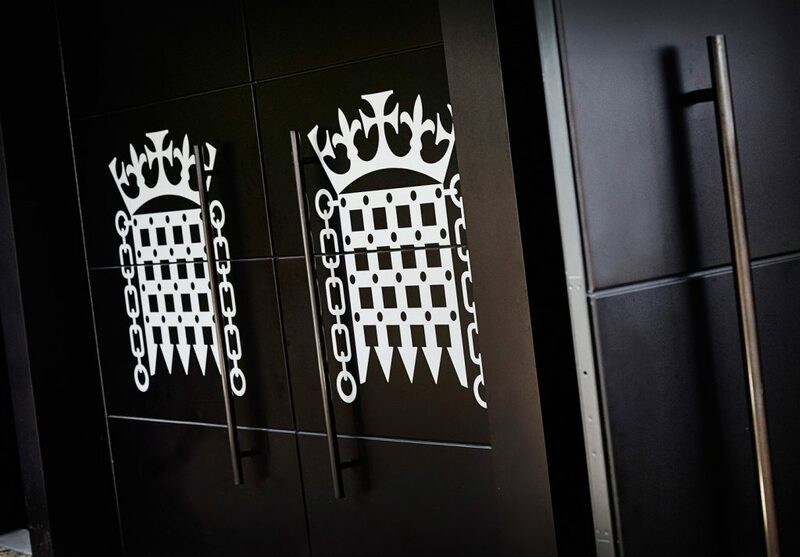 “Difficult question …as we already have doors installed in the Houses of Parliament. Outside of work, what interests do you have or what keeps you busy? 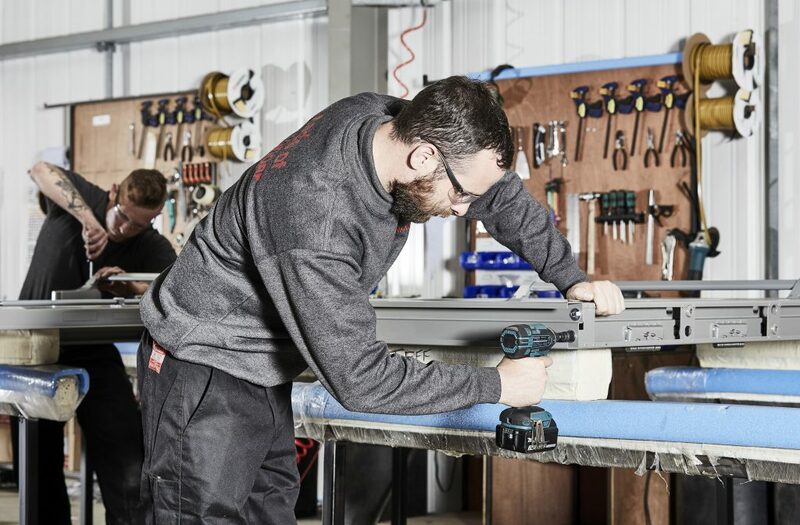 To find out more about our dedicated and knowledgable team, head over to our team page. Keep an eye on the blog for the next instalment of our team profiles.